In Spring Forward’s first episode since the completion of The Spring League in Austin, Josh Gable joins the podcast. Gable is a former professional soccer player who has been trying for the last year to make the NFL as a kicker. 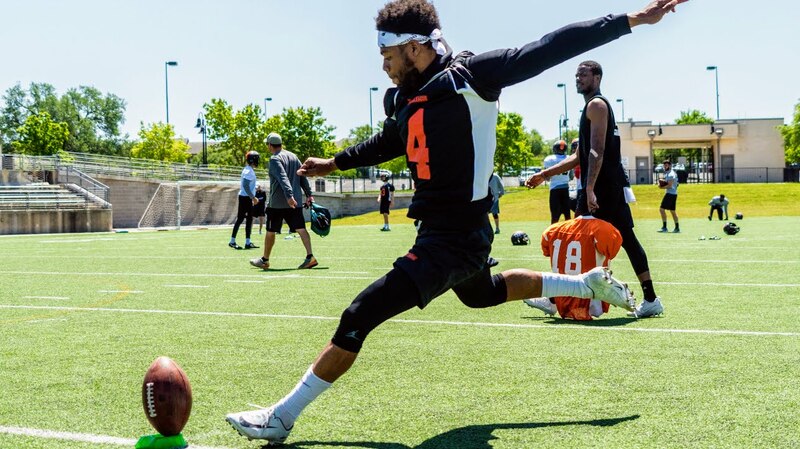 He has participated in two arena football seasons, two Spring League seasons, and has had tryouts with a number of NFL teams already in the one year since he switched sports. Hear his story and what the transition from the beautiful game to America’s game has been like.